‘Marvel’s Agents of S.H.I.E.L.D.’ will return Summer 2019! During San Diego Comic-Con 2018, Marvel Television confirmed two important tidbits for “Marvel’s Agents of S.H.I.E.L.D.”! 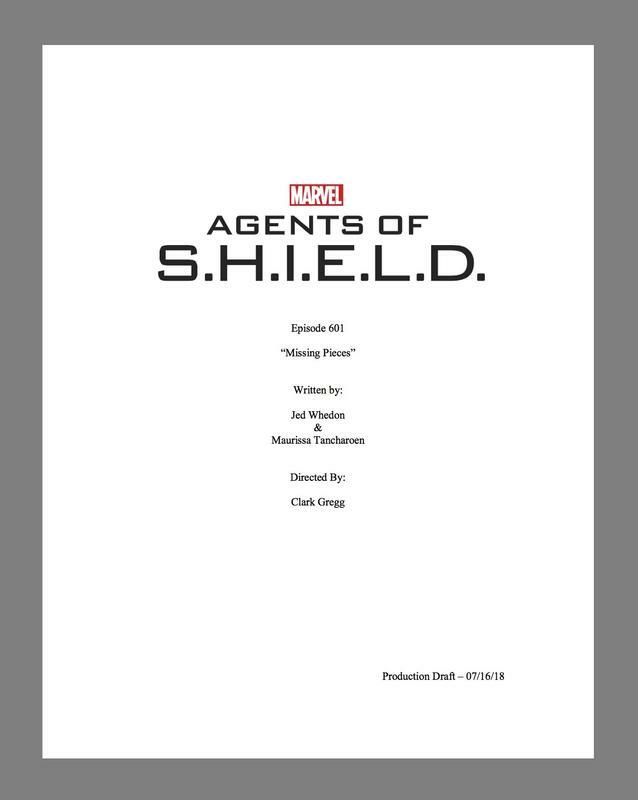 Clark Gregg and Jeff Ward will both be returning to Season 6 of the hit ABC series. Following the heart-wrenching and explosive season 5 finale, fans were left pondering the fate of their beloved heroes. “S.H.I.E.L.D.” star Clark Gregg AKA Agent Phil Coulson will be returning to the series to direct the premiere episode of Season 6, “Missing Pieces,” written by Jed Whedon and Maurissa Tancharoen. Gregg previously made his series directorial debut last season. Also announced at Comic-Con today, Jeff Ward AKA Deke, the timeline-jumping grandson of the beloved FitzSimmons, has been promoted to series regular for the sixth season. 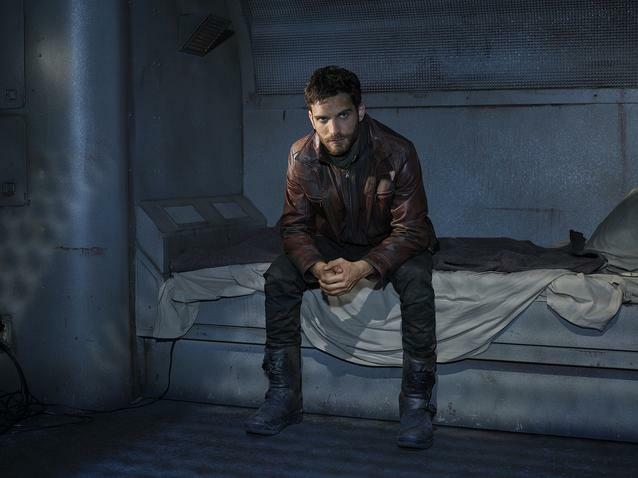 Ward joined the cast in the fifth season as Deke, the ultimate survivor and roguish scavenger who can get people what they need, but at a price of his asking. “Marvel’s Agents of S.H.I.E.L.D.” will return Summer 2019! Catch up on the first five seasons of “Marvel’s Agents of S.H.I.E.L.D.” now! For more information on “Marvel’s Agents of S.H.I.E.L.D.,” visit ABC.com, follow @AgentsofSHIELD on Twitter, and like “Marvel’s Agents Of S.H.I.E.L.D.” on Facebook for all the latest news and updates!